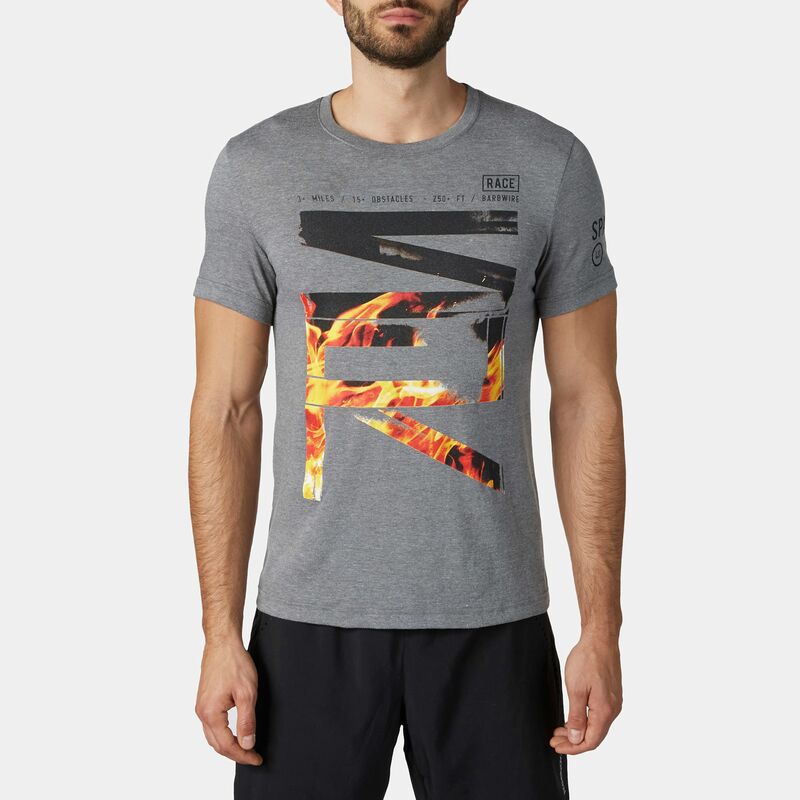 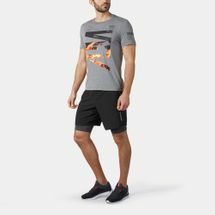 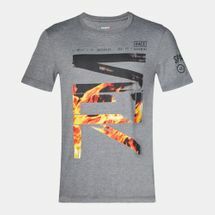 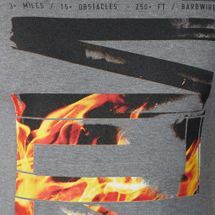 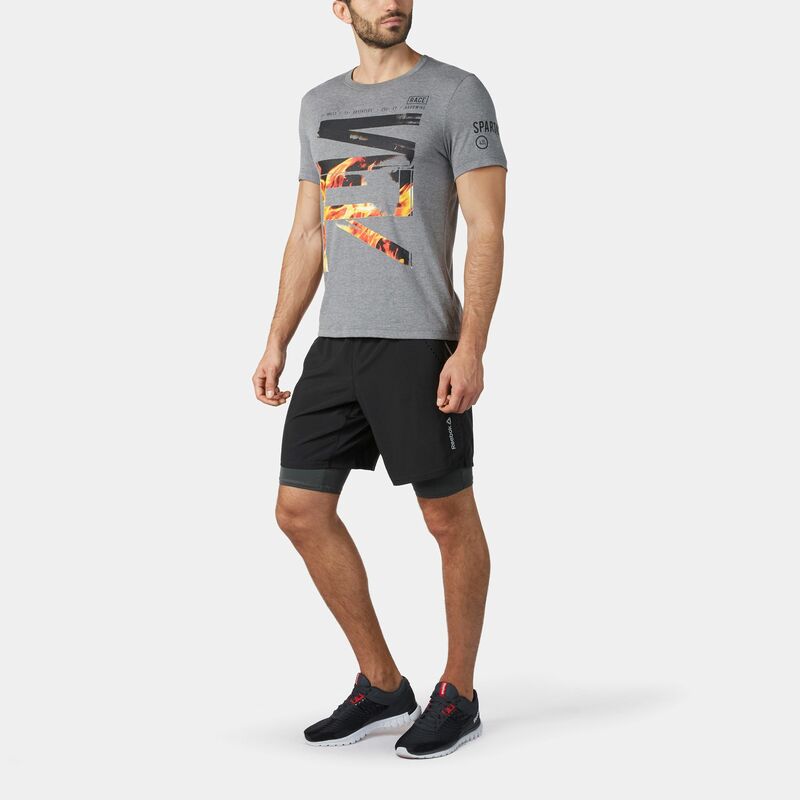 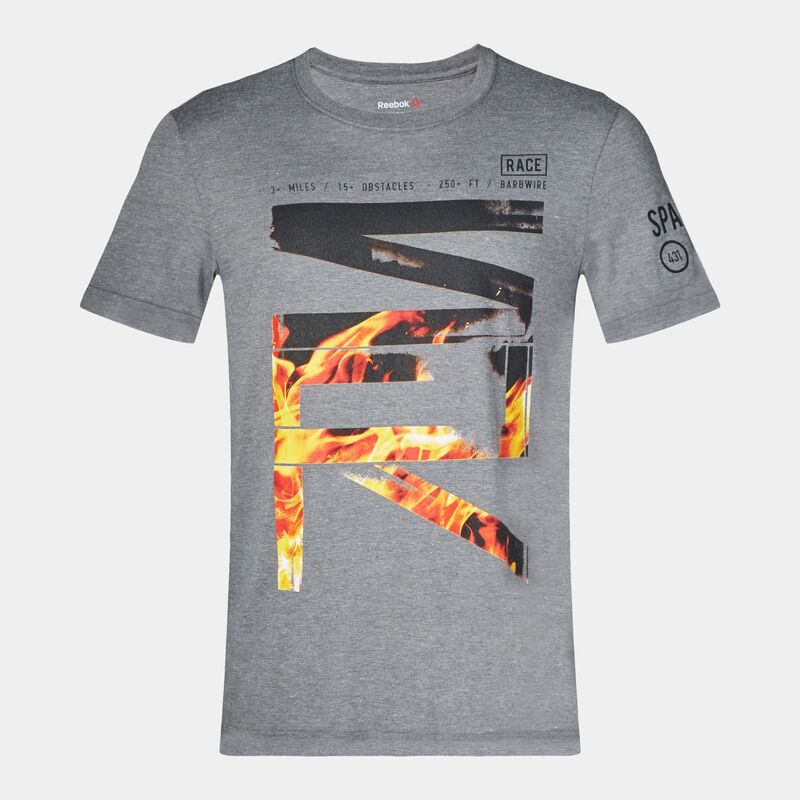 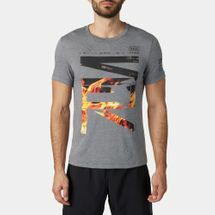 Take your running and fitness routines to another level with the Reebok Spartan Race Short Sleeve T-Shirt for men. 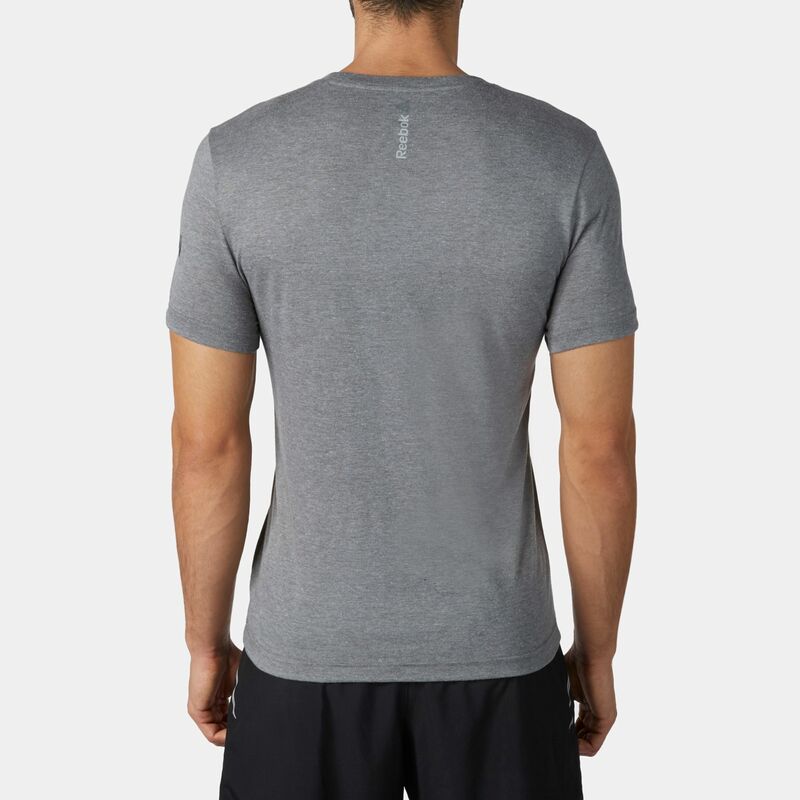 Made from a cotton and polyester tri-blend fabric for softness and durability, it features the Spartan specific graphic on the front body. 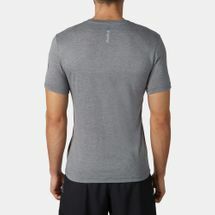 Ideal for fitness and those who like to be one step ahead of the game.